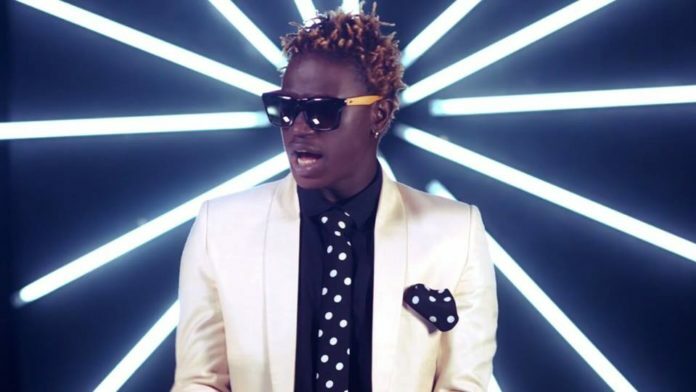 Gagamel fans will be seeing their idol back on stage sooner that they expected. 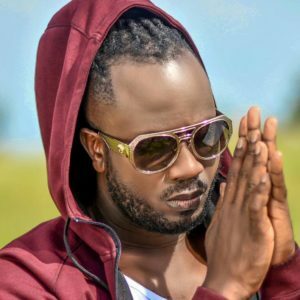 It should be remembered that Bebe Cool made a public announcement saying he had put a stop on public performances till further notice following the events that took place on the 31st August during the Swangz Avenue All Star concert, where fans forced him off the stage throwing bottles and hurling insults. It should be remembered that Bebe cool released a statement suspending any public appearance after the attack. “My name is Moses Bebe Cool Ssali, a Ugandan by birth, a muganda, a Muslim, a father, a husband, a brother, a son and a friend to many. I have been in the music business for more than 20 years now and i am proud to say that i have made a great contribution to the development of the Ugandan, East African & African entertainment industry. It gives me great pride to witness several young musicians, comedians, instrumentalists and promoters make a fine living in this entertainment industry. In this same industry, i have built a life for myself, my family, friends and many dependents. The current fruits from this industry would not have existed if Uganda did not have peace, freedom, tranquility and tolerance for each other’s’ religious, political and cultural beliefs.